We have fairly mild winters in Greater Cincinnati and Northern Kentucky, but driving on snow and ice or in extremely cold conditions can present both challenges and hazards. 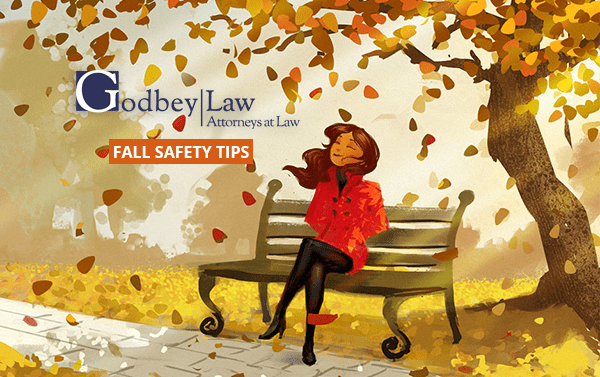 Godbey Law has developed a simple safety checklist to remind you and loved ones about important things to be aware of this winter on the road. These are several quick things you can do on your own or stop into a qualified automotive service business. Most automotive service businesses offer low cost winter-related packages and are often free. We’ve also included the AAA recommended emergency kit list that they recommend everyone have in their vehicles. Tires – All-season tires will work well in light to moderate snow conditions, providing they have adequate tread depth. If any tire has less than 3/32-inches of tread, it should be replaced. Uneven wear on the tires can indicate alignment, suspension or wheel balance problems that should be addressed to prevent further damage to the tires. Check tire pressure more frequently during winter months. As the temperature drops, so will the pressures in the tires. Battery Check – Have the battery and charging system tested by a trained technician. A fully charged battery in good condition is required to start an engine in cold weather. Check the condition of the battery cables and terminals. Make sure all connections are secure and remove any corrosion from the terminals and posts. 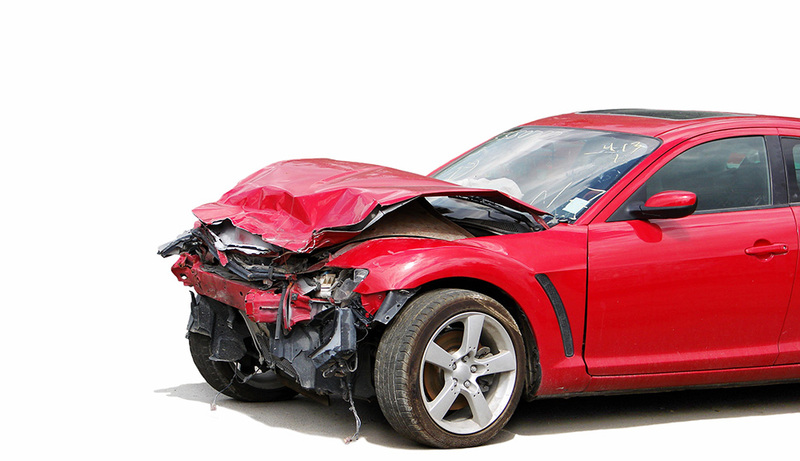 Godbey Law in Cincinnati, Ohio, is an experienced personal injury law firm. We obtain compensation for the victims of car accidents, car-truck accidents, car-motorcycle accidents and other acts of negligence. 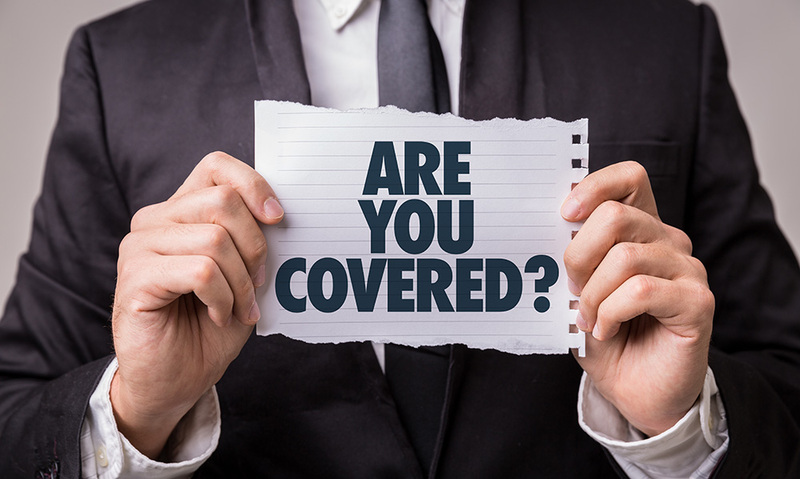 Our firm can deal with the insurance companies on your behalf, with the aim of obtaining full compensation for your losses and suffering. Call (513) 241-6650 or send an e-mail mark@godbeylaw.com to arrange for a free consultation. 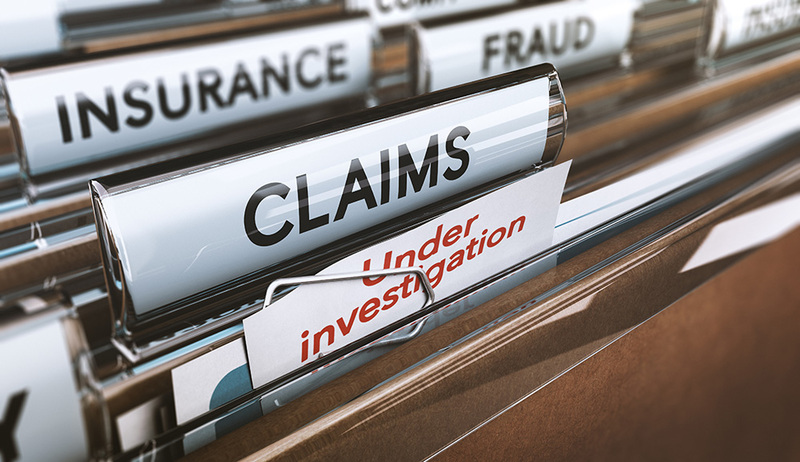 A lawyer at our firm can evaluate your situation and explain how we could help you get the compensation you need and deserve.